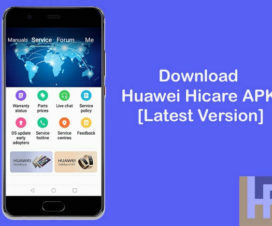 Looking for a way to download / save friend’s WhatsApp status stories on your Huawei Android smartphone? Then, here after there is no need to look further as we have a simple guide for that. As we all know, WhatsApp is one of the popular social messaging app for both Android and iOS. This Facebook owned app uses internet connectivity for messaging, video calls, voice calls, live location sharing and file sharing. To take on Snapchat, WhatsApp introduced a new feature called ‘Stories’ which lets users share a picture or video to all their contacts. This stories will automatically get deleted by WhatsApp exactly after 24-hour of apply. There may be a case you like one of your friend’s stories and wanted to save / download to your Huawei device. For all those users, here we have shared a guide to save these WhatsApp Stories to your device without actually taking a screenshot. Below, we have shared two methods which works to download any WhatsApp stories to your Android gadget. Both are quite simple to follow and doesn’t requires root. 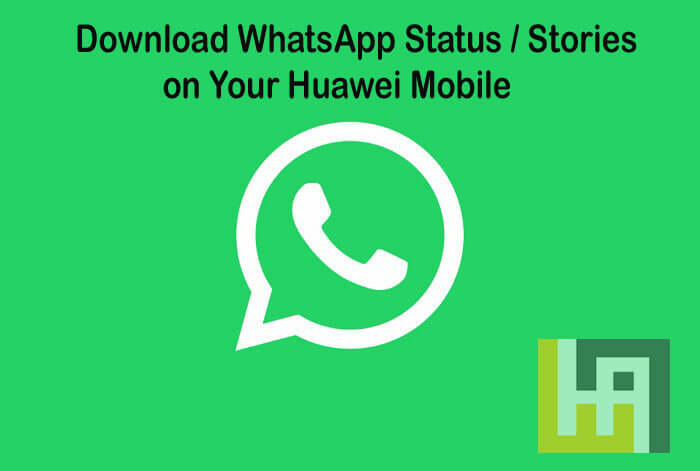 Here below we have two methods through which you can save WhatsApp Status/Stories on any Huawei Android smartphone. 1. 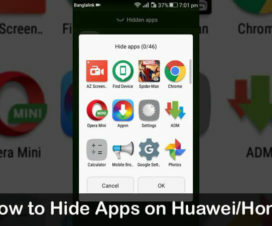 First, go to Google Play Store and download ES File Explorer by ES Global to your Huawei mobile. 2. Once installed, launch the ES File Explorer and grant all the permissions that are required. 3. Now you need to tap on menu button with three horizontal lines located at the top left corner of your screen. 4. From menu, tap on the tool option and then toggle-on the show hidden files option. 5. 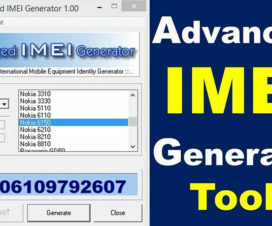 Now open the “statuses” folder from internal storage. You can also follow the path Internal Storage > WhatsApp > Media > statuses to get access the folder. 6. There you can see all your WhatsApp contact’s Status. 7. Simply Copy/Move that file and place in another folder. 8. That’s it! You have successfully downloaded your friends WhatsApp status video/picture. Note: Users can also download any other third-party file explorer but the ES File Explorer is highly recommended. 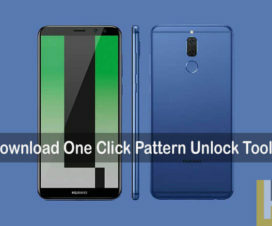 Click2Chat from MTechViral is one of the best third-party app to one-click download any WhatsApp stories on your Huawei phone. Follow the steps on how to use the Click2Chat app to download WhatsApp stories. 1. Download & install Click2Chat app from Google Play Store. 2. Launch the app and grant all the permissions. 3. Tap on the Stories option located at the top right corner on device main screen. 4. Here you will find all your friends stories. Choose the one which you liked and tap on it to automatically save on your device. 5. Access the picture / video from device gallery app. I hope the above guide was helpful in downloading friends WhatsApp stories on your Huawei Android smartphone. For any queries, drop a comment below!